Unstructured data has created a number of unique challenges for data scientists in the brands that depend on them. Textual data is one of the prime examples of this challenge. Textual content isn’t normally associated with big data. However, it is becoming increasingly important as more organizations depend on open ended, unstructured data in text formats. Before we can elaborate on the challenges in textual data mining, it is important to cover the applications. Here are some reasons that text mining and textual analysis is becoming so important. Gallup, Pew and many other market research firms rely extensively on close ended questions with numerical imports corresponding to each given answer. Although the data from the surveys can be eye-opening, it doesn’t give participants the opportunity to share any context pertaining to the issues. A growing number of organizations are starting to realize that open ended questions are particularly important. Participants need an opportunity to elaborate, so they can share insights that the survey creators may not have even considered relevant at the time. Mining textual data from these surveys can be a great starting point for future surveys and follow-up research. Social media trends have a very important impact on just about every organization. They are also notoriously difficult to predict. Even as they are gaining momentum, it is easy to overlook them. Textual data mining makes it easier to observe and forecast trends on social media. Many of the older social media tools rely solely on tracking structured types of data, such as known hashtags. The scope of their analysis is much more limited, so newer social media predictive analytics tools also track unstructured data from major social media platforms. Many of these tools are used to implement word maps and other big data visualization techniques to reflect the level of usage of a given social media term. The primary angle of their competitors’ marketing strategies. The price point of their competitors’ products. The number of competitors in a given market. General reception of competitors based on customer reviews. There are a number of tools that provide these types of analyses. Compete.com used to provide competitive reports, along with search engine rankings of various companies. Local Business Extractor is a tool that allows companies to mine all known Google Places listings and websites to identify competitors in specific regions. This tool can evaluate the text on these profiles to find terms related to a specific industry. It helps make educated guesses, so brands don’t need to use specific tags to appear in the results. What are the limitations of textual data mining? 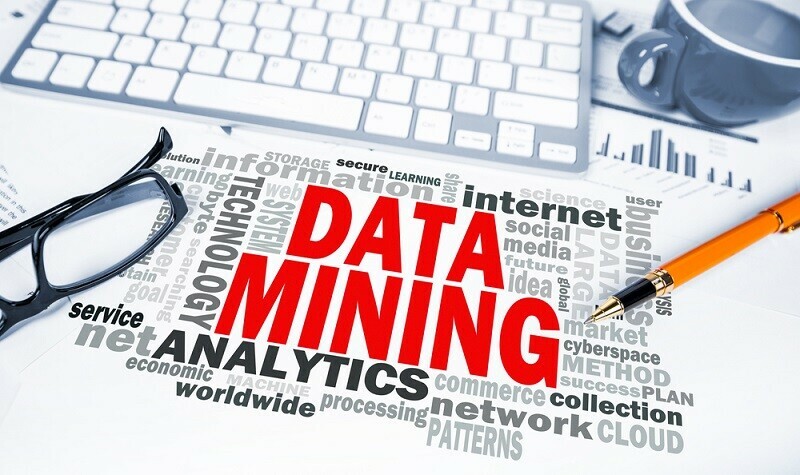 Textual data mining is playing an important role in the evolution of big data. Unfortunately, the technology is still a work in progress and there are some important limitations. One of the biggest challenges is determining the length of strings to process in textual analysis. Went textual data mining tools try to extract and analyze longer strings of characters, they are going to find fewer data points that meet their parameters. They will be able to process a larger volume of textual queries by focusing on shorter strings. However, the accuracy of those analyses will be lower for many applications, because they will have a harder time understanding the context of short of strings. They must also try to factor for spelling errors and other inconsistencies. Modern texture of data mining tools can usually factor for these variances, but they aren’t 100% accurate.